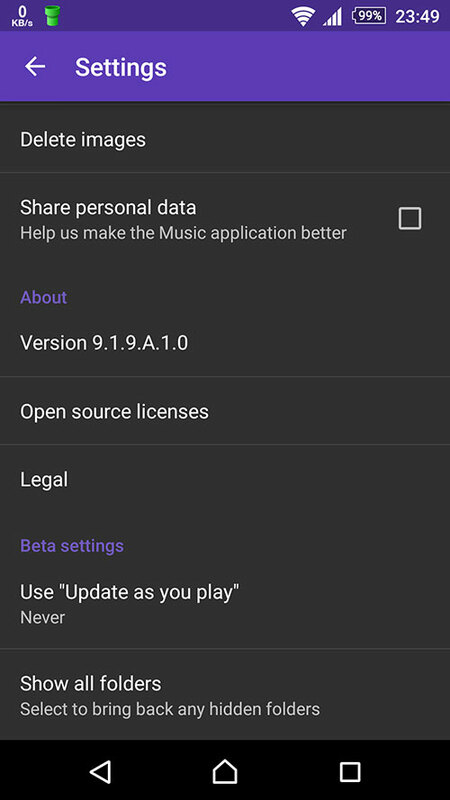 Sony Mobile has updated their Music beta app to version 9.1.9.A.1.0beta which brings new features. This will replace the previous beta channel build 9.1.6.A.2.1beta from the new build 9.1.9.A.1.0beta. So this new beta build does not brings any new feature, but it brings man improvements that are important. 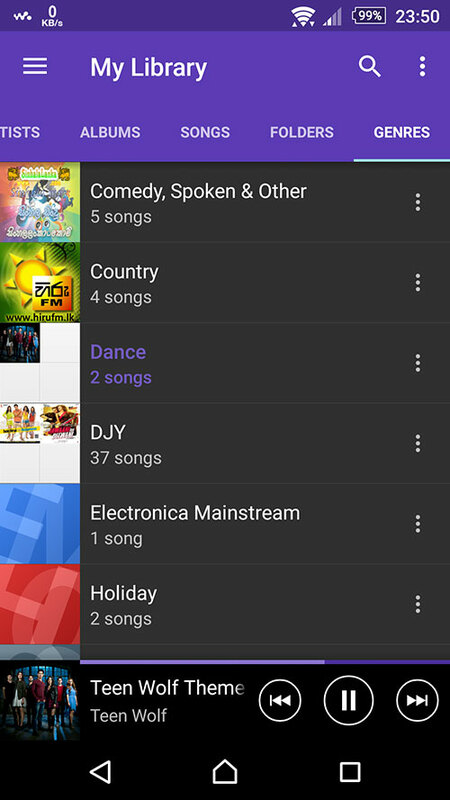 Sony Mobile has improve the Genre support by fixing the UI and now users can manually edit any genre on a track. As always there are bug fixes and performance enhancements. See the full change-log blow. 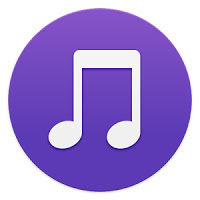 Fix for fingerprinting flac files throwing "File type is not supported" toast.